As St. Louis becomes more bike friendly (save for that small population of psychopaths in autos who violently refuse to share the road), the bike retail/repair industry has developed in a casual way. Spoked, nestled in the heart of the thriving Cherokee Street corridor, has proven to be the perfect place for all of the city's bike needs. 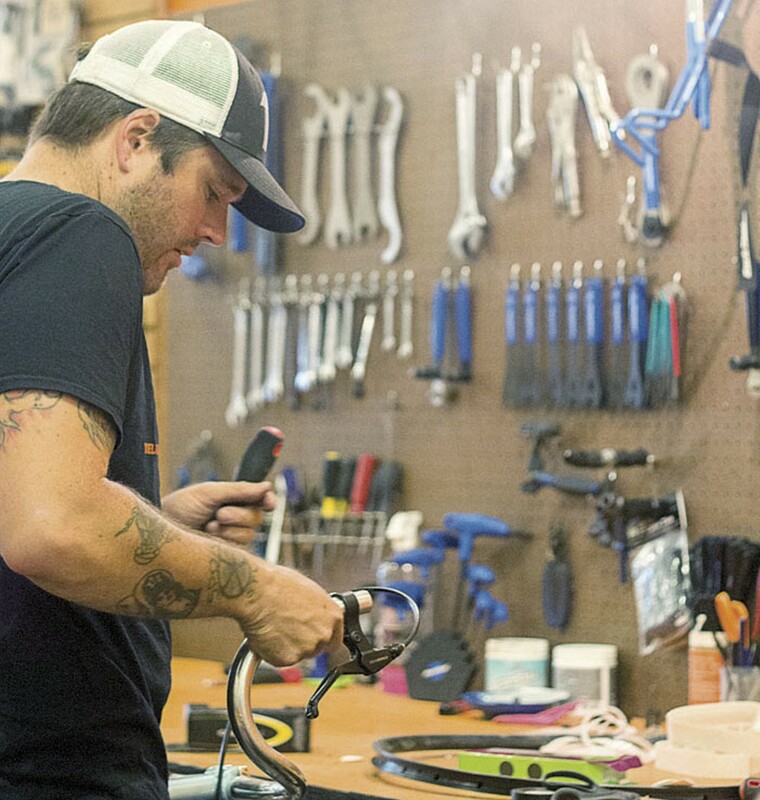 Whether it's a tune-up, a repair, biking attire or accessories, a new set of wheels altogether, or, hell, just a cup of coffee, Spoked is ready to serve. The hours are great — the shop is open Tuesday through Sunday — and the qualified staff does thorough work with a quick turnaround. Spoked's bike inventory may not be as well-stocked as other St. Louis shops, but we suspect that will be changing soon. 2716 Cherokee Street, St. Louis, 63118. 314-875-0368, www.spokedbikes.com.